This entry was posted in art, Art and my life, Uncategorized and tagged anniversary, art, challenges, decor, faux finish, life, Paint, thoughts. Bookmark the permalink. 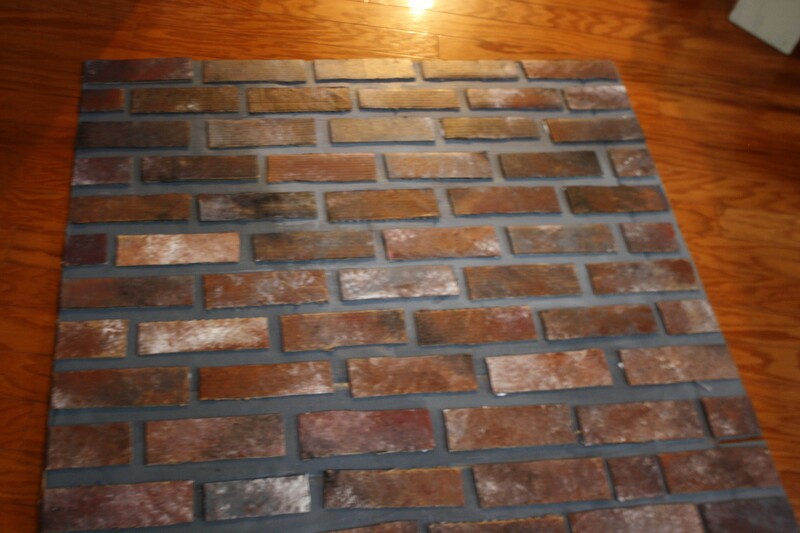 What colors did you use for the brick and what was your technique? Hi Sarah, Sorry I’ve been absent from my blog! I am on my way out, but I will send you instructions later today.